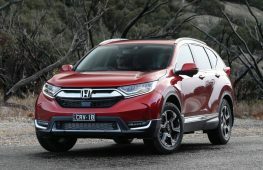 The cheapest new SUVs on sale in Australia has seen an interesting phenomenon occur- a metamorphosis from utilitarian, mini off-roaders like the Daihatsu Terios and Suzuki Sierra, to cheap Chinese crossovers, to new A and B-segment crossover versions of passenger cars with more road height and a taller driving position. 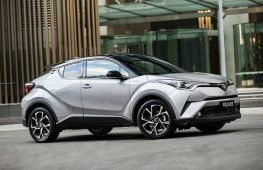 For 2018, the field is mainly from established marques, with the withdrawl of the Chery J11 SUV- which bore an uncanny resemblance to the second-gen Toyota RAV4. Chery will probably be back with something very competitive, as well as other Chinese brands in the not-too-distant future. For now, they are fielding the MG ZS– which shows impressive progress from the nation. 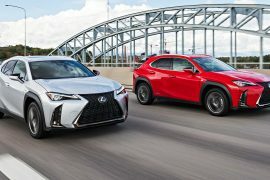 Let’s have a look at what else is available to the budget-conscious new SUV buyer. 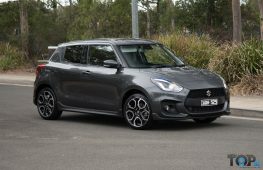 Australia’s most affordable SUV is a fantastically-styled retro mini-SUV, with the one-piece grille, side stakes and rear-end motif a throwback to the Whizzkid of the 1970’s- one of Suzuki’s earliest, classic models. The interior also drips with style, with top models featuring toggle switches for the climate control module. 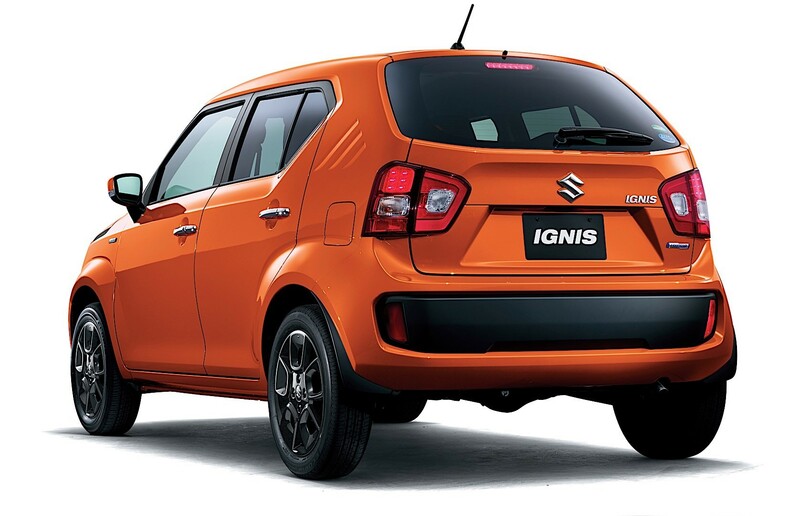 The Ignis is equipped with a 1.2-litre engine and the CVT version is $16,990. 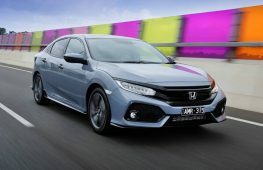 Suzuki is one of the most reliable car brands in Australia, according to recent surveys. 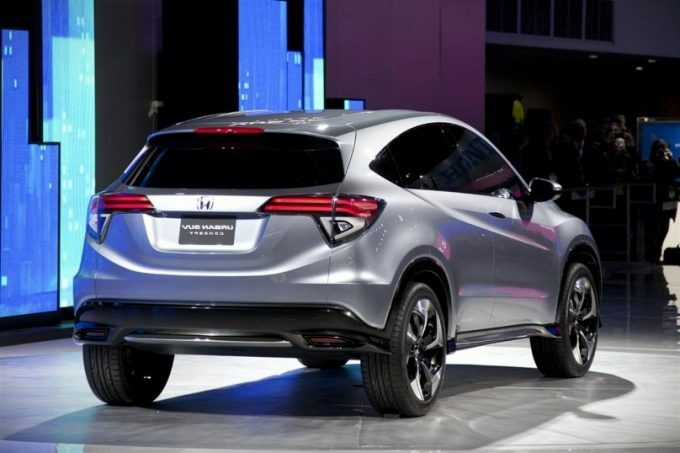 The best-selling small SUV is also, surprisingly one of the cheapest. 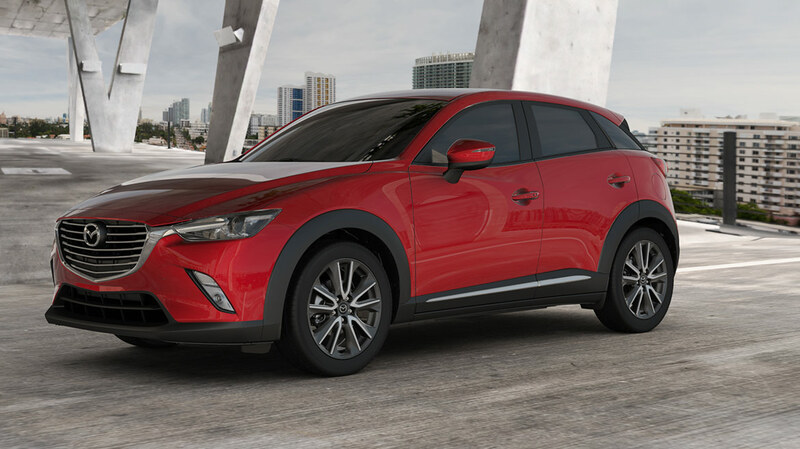 Mazda’s CX-3 takes everything that makes its passenger car range so fun-to-drive and sporty and applies it to an urbane and funky small SUV with increaed ride height. 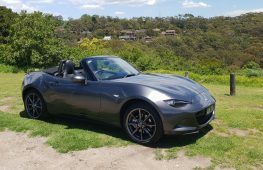 Packaging and space are impressive for such a compact vehicle as is standard equipment. A 1.5-litre turbo-diesel is also available, while the most affordable automatic variant is $22,490. 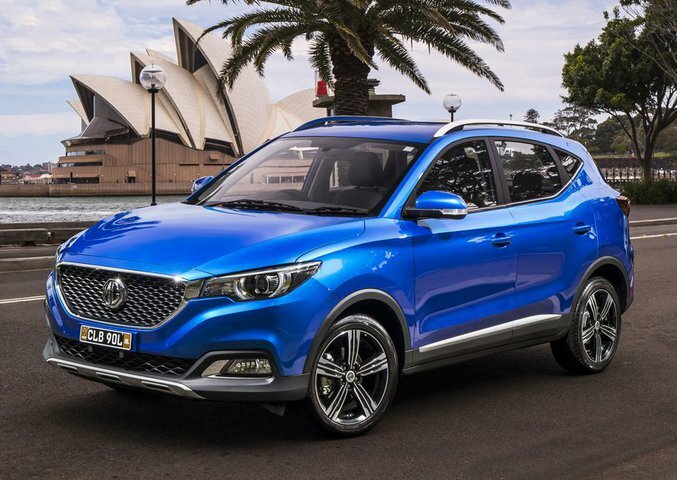 The MG ZS is a fresh arrival, with plenty of room for a small SUV, a very neat and high-quality interior and standard auto. 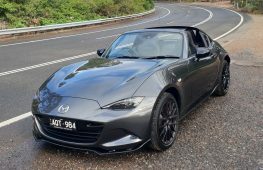 It’s full of standard equipment, like Apple CarPlay, many airbags and an economical engine. 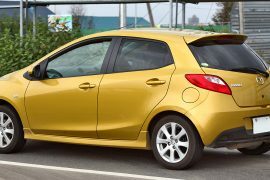 The Soul is standard with a 1.5-litre engine, while the $23,990 Essence has a 1.0-litre turbo and a six-speed automatic. 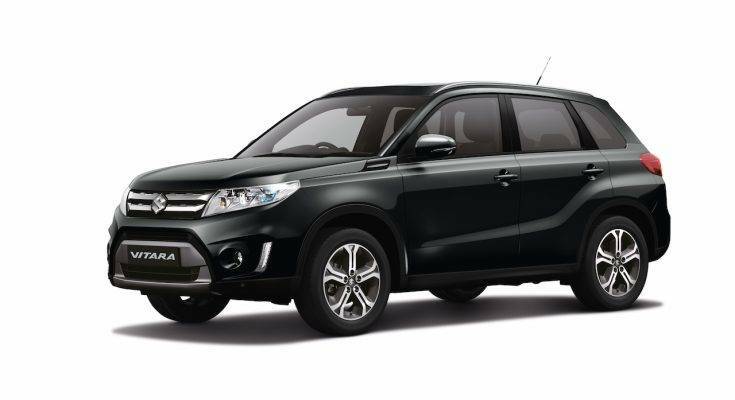 The Vitara is one of Suzuki’s classic nameplates and the entry-level RT-S comes generously equipped with satellite navigation, reverse camera, roof racks, USB sockets and climate control, to name a few. No poverty pack here. 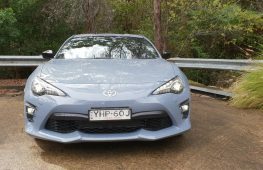 Equipped with a 1.6-litre engine with 84kW and 154Nm, a six-speed automatic version is $23,990. Starting from just $21,990 for the manual and $24,990 for the 6 speed dual-clutch automatic, the Captur uses bright colours and deep body sculpting to stand out from the rest. It is full of really clever storage compartments for your phone and various doodads and has a full premium touch screen experience with smartphone integration. 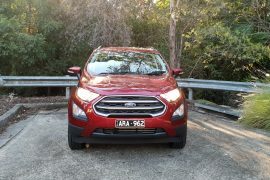 Ford’s butch baby crossover has plenty of visual attitude that gives it a true off-roader look, even if it is only front-wheel drive. All levels of EcoSport come with a 1.5-litre three-cylinder engine, a proper six-speed auto (the troublesome PowerShift DCT is gone) and Ford Sync3 with Apple CarPlay and Android Auto. 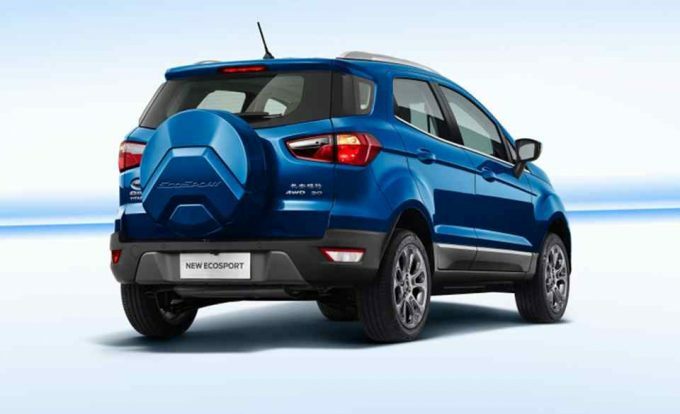 The EcoSport has handy fold-flat rear seats and is the only mini SUV of its kind with a tough external spare wheel gives it an adventurous character- especially since most of its rivals don’t even offer a full-size spare. Nissan’s Juke is a polarising car, you either love it or hate it but the distinctive styling certainly has a sense of fun that the others seem to lack. 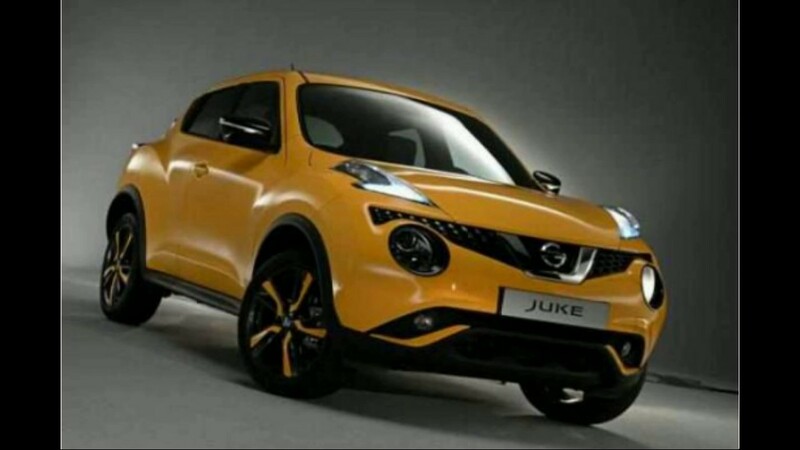 In fact, some more recent entrants have followed the Juke’s pioneering footsteps by offering concept-car styling to lure in youthful customers. With a 1.2-litre engine, the Juke is one of the most economical choices, with economy of just 5.6L/100km. 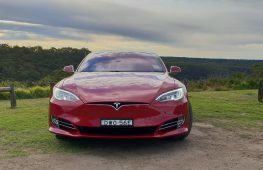 Automatic customers will have to opt for the all-wheel drive Ti-S from $33,490. 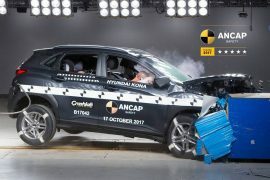 One of the freshest contenders in this class is the Hyundai Kona. 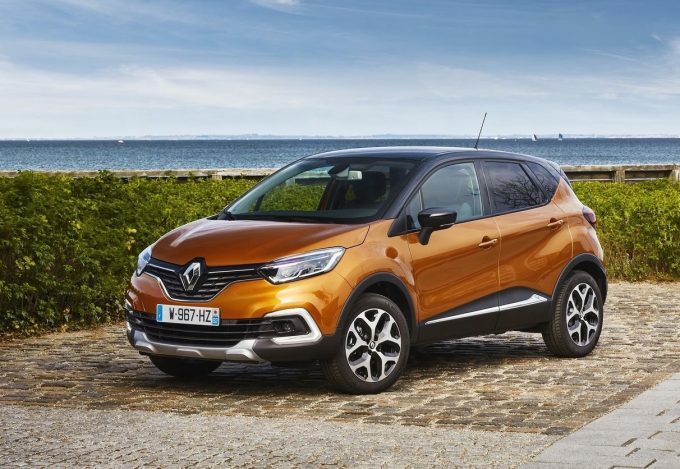 The styling strikes a balance between upright practicality and adventurous with its two-tiered grille. The Kona is very easy to drive aorund town, features standard Apple CarPlay and Android Auto and can be had with seat heating and HUD on higher up models. Automatic transmission is standard. The HR-V has one of the more unique interiors, with a sweeping centre console and possibly the best folding seats in the class- Honda’s patented Magic Seats. 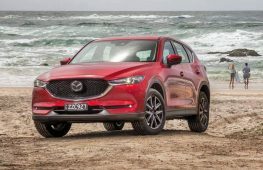 This means not only do you get a smart-looking compact SUV with the benefits of higher ground clearance and roominess, but you can fit impossible items inside when the need arises too. 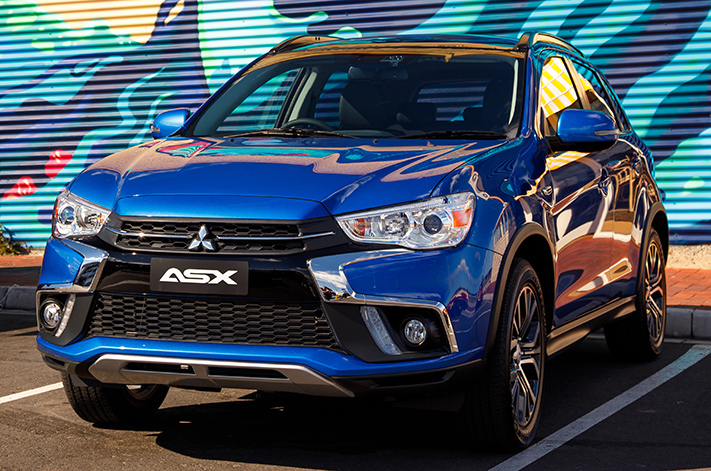 The ASX was one of the pioneers of the small city SUV segment and has aged remarkably well in most respects. 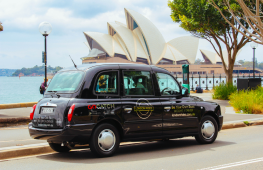 It’s well-equipped, has an outstanding 5 year/ unlimited kilometre warranty and is one of the most user-friendly vehicles you can buy, with excellent visibility and great build quality. 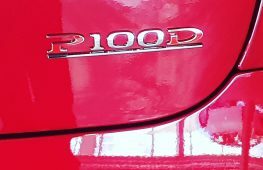 Auto is $2000 more.